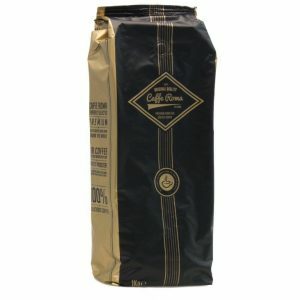 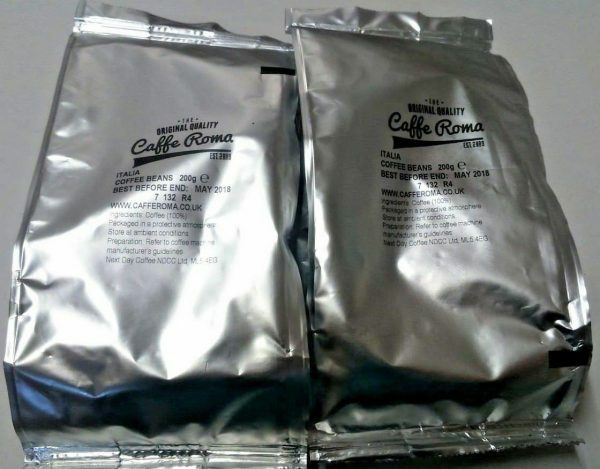 Rich medium roast Italian coffee beans from Caffe Roma, producing a charismatic aroma with a fantastic smooth aftertaste. 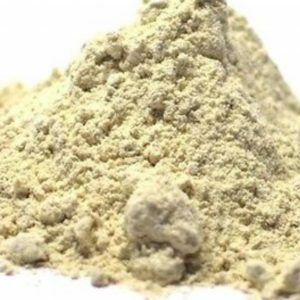 All of the characteristics of the top selling Italian brands.Composed of the finest quality Arabica coffee beans, expertly blended with a touch of premium Robusta coffee beans.Highly recommended as one of our best selling coffees. 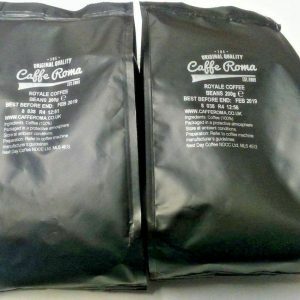 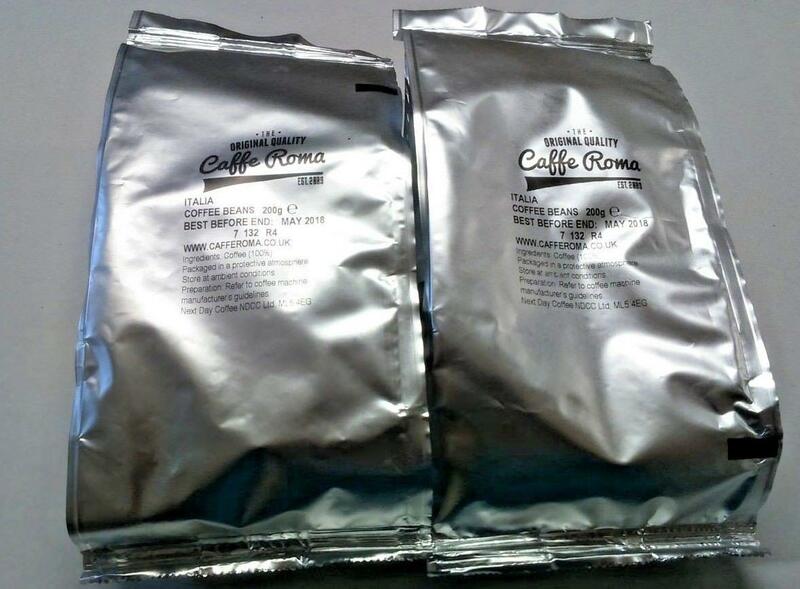 These Caffe Roma Italia Coffee Beans create a great tasting beverage.